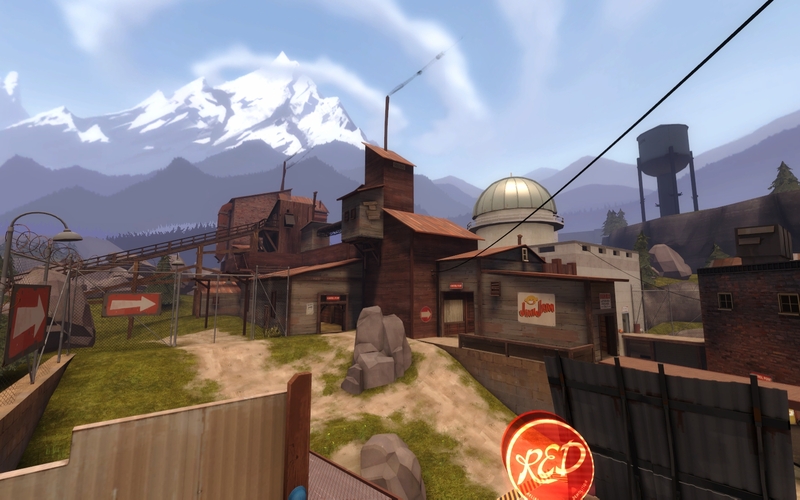 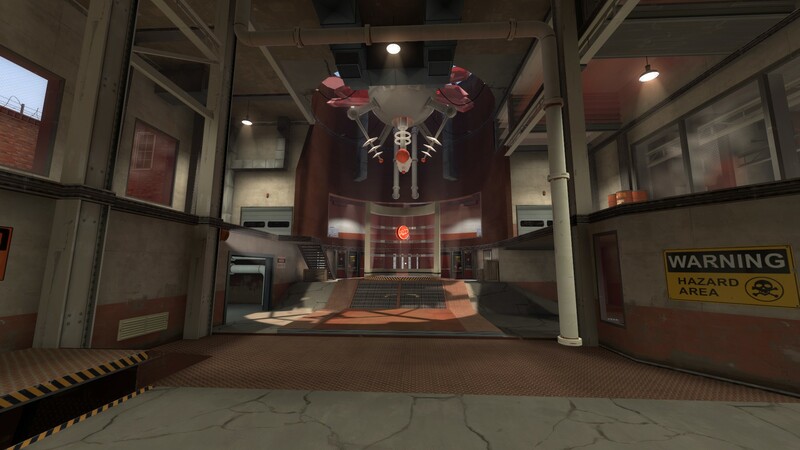 Glassworks is a 5CP map designed for competitive Highlander and standard gameplay. 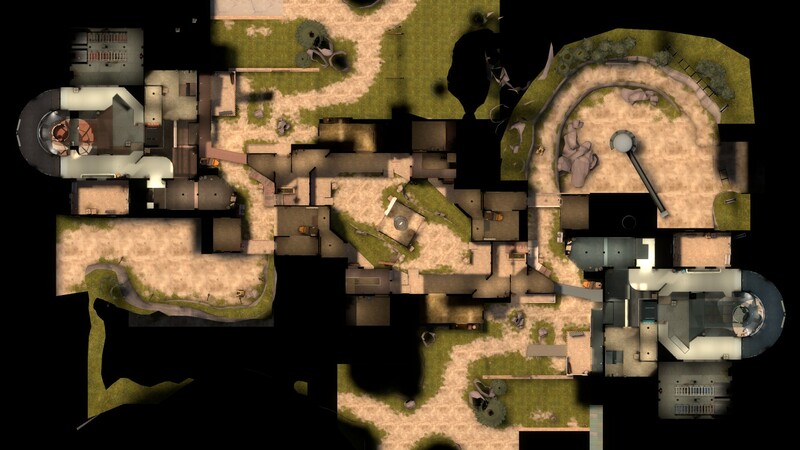 While creating the map I kept these concepts in the forefront of my mind, and the final product turned into an amazing map that I am extremely proud of. 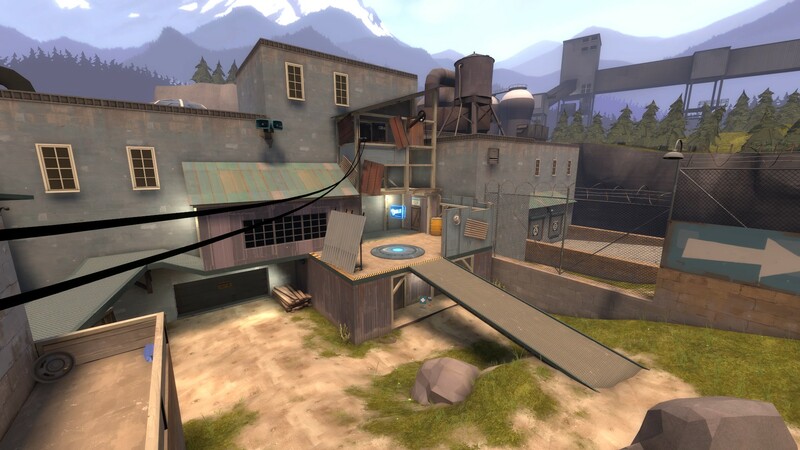 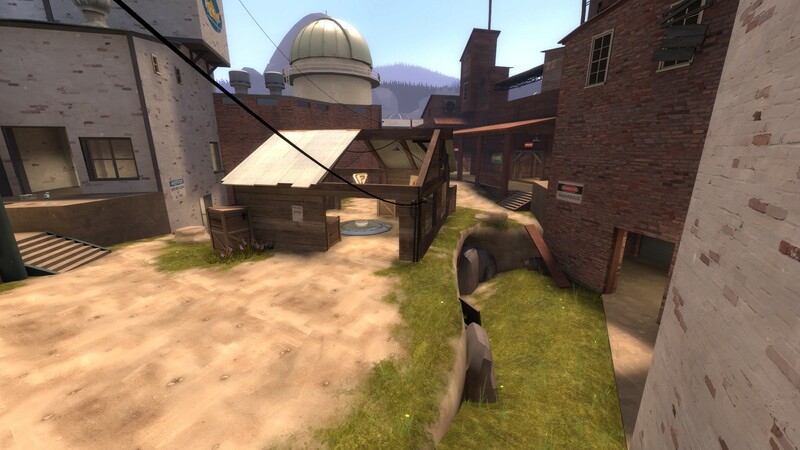 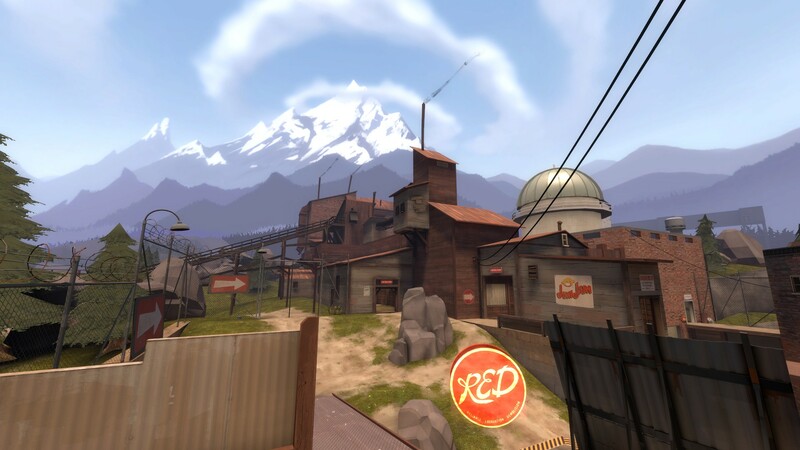 During development, I kept up with constant competitive and public testing and adjusted the map based on feedback provided directly by the players, and from what I interpreted based on their actions on the map. 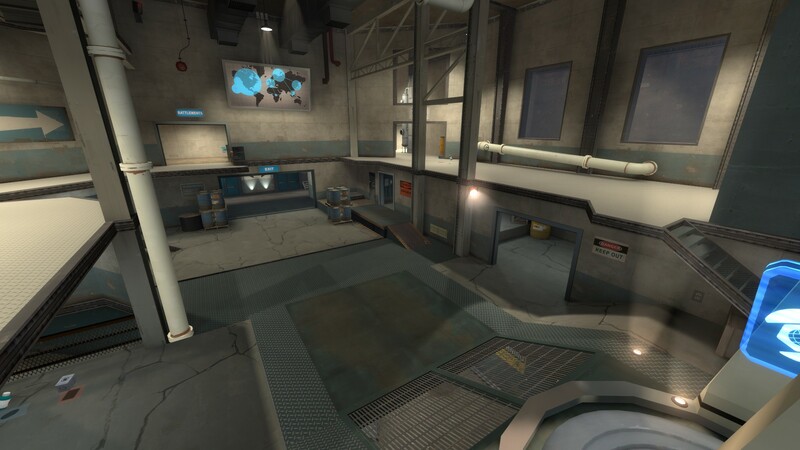 Along with each update I released a video changelog detailing the changes from the previous version, which you can watch below.